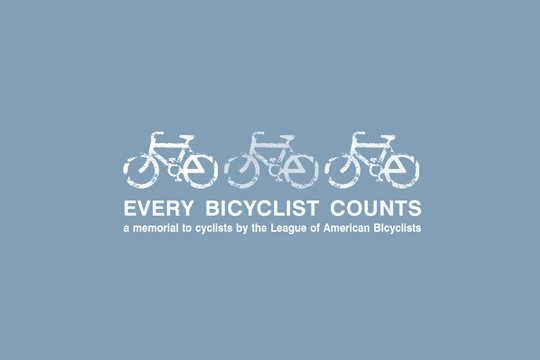 From the halls of Congress to the streets of your community, the League is working to make biking better for you. 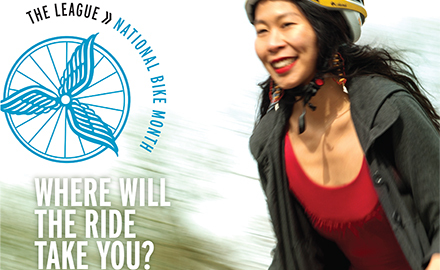 We are the voice of the nation’s 57 million bicyclists, promoting and protecting your right to ride. 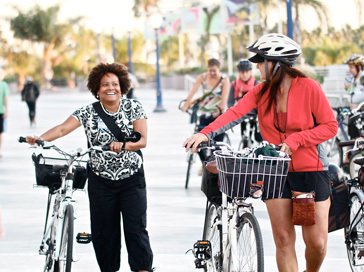 Our advocacy efforts span the spectrum, from lobbying Congress for our fair share of funding to giving local advocates the tools to win campaigns for bike-friendly policies in your town. Since 1880, we have been the hub of information that get the wheels spinning in communities nationwide. 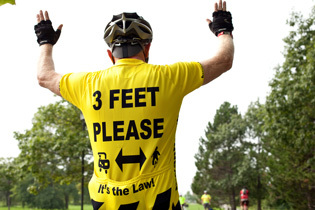 At the federal, state and local level, our efforts unite the voices of bicyclists and efforts of advocates nationwide. From the halls of Congress to the streets of your community, we’re making biking better for you. 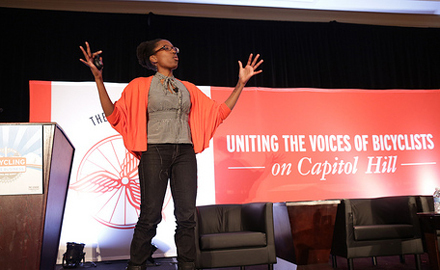 We are the founder of the National Bike Summit, the sponsor of National Bike Month (and Bike to Work Week), and the creator of Women Bike. We provide critical resources and research, through our Advocacy Advance partnership and legal program. 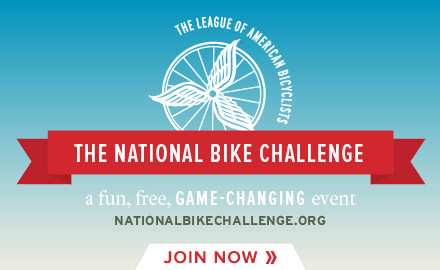 Whether you need to know your state’s bike laws, how to gain funding for a bike lane or how to engage diverse stakeholders in your community, the League gives you the tools you need to make biking better. 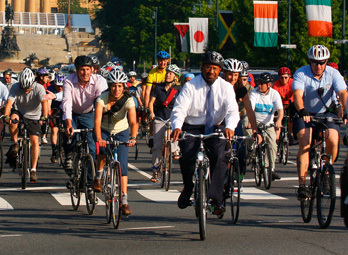 Celebrating bicycling through Bike to Work Day and more! 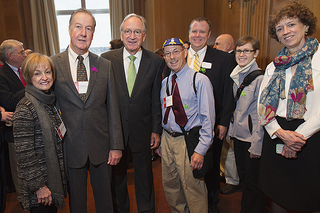 Representing and promoting bicyclists' interests in Washington, D.C.